Consider this podcast a long voicemail. 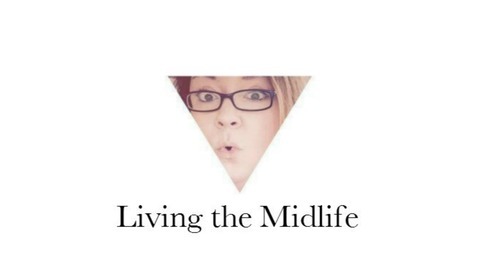 A weekly podcast all about me living the midlife. 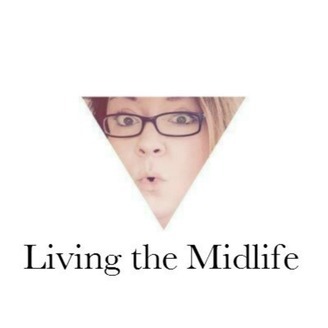 A 39-year-old heading into her forties, I talk about life, TV, and many other random things.